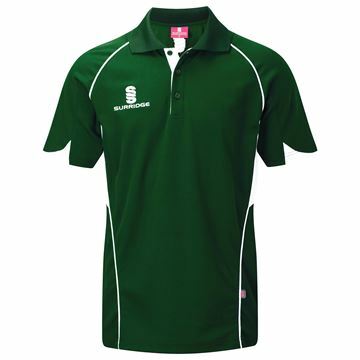 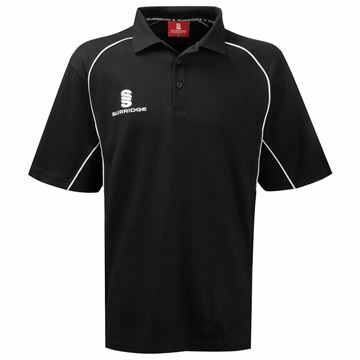 "A heavy weight leisure polo, with a soft and comfortable feel. 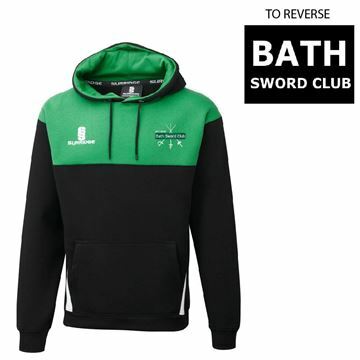 A great product for relaxing on the team bus, or looking smart whilst attending competitions." 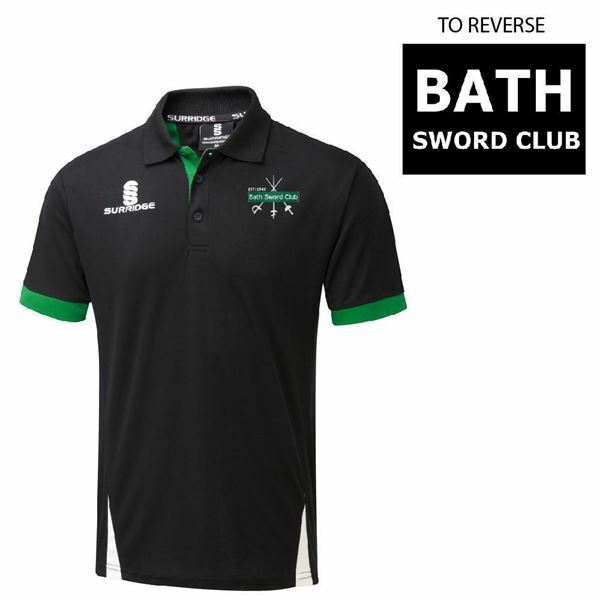 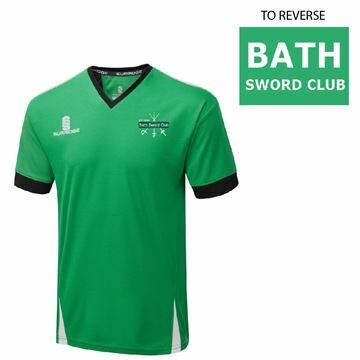 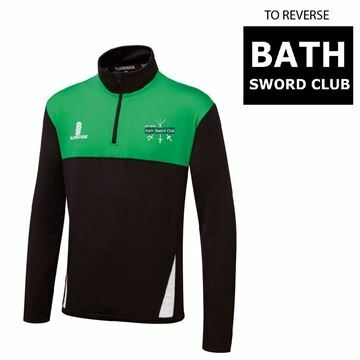 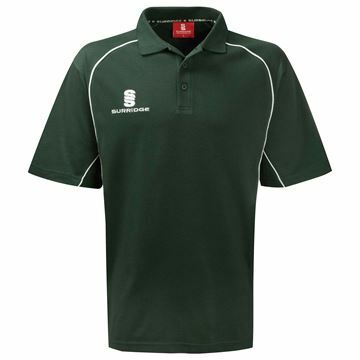 "A light weight breathable polo, ideal as a leisuire polo, or also suitable for training in, due to its performance benefits."